Some of my favorite recipes on my blog are what I’d call blank canvas recipes. You know, the ones where you have a bulk protein prep like crispy carnitas or chicken fajitas that can be paired with hundreds of things to make them your own. 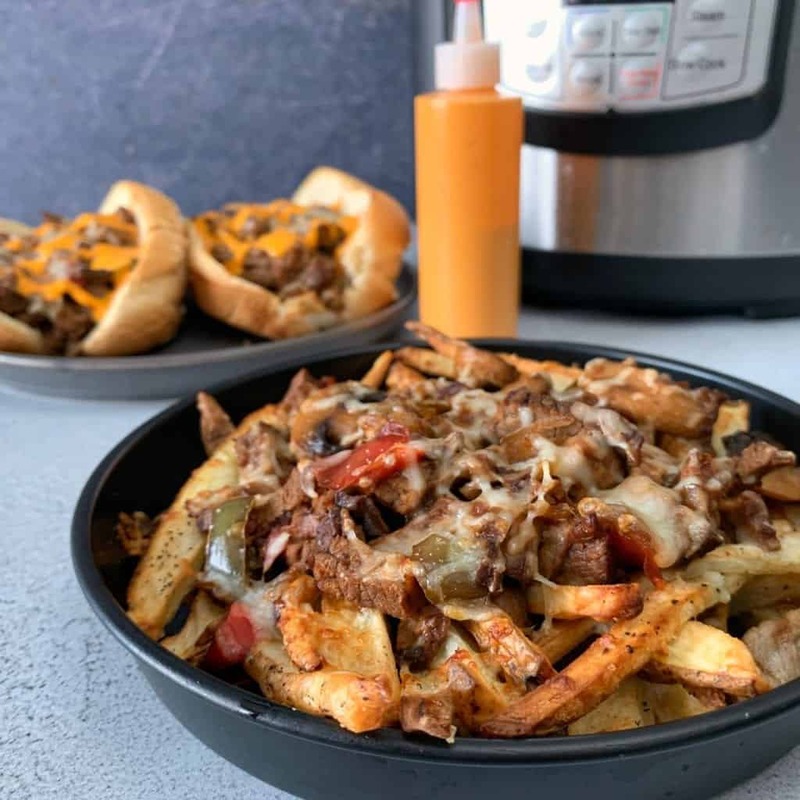 This Instant Pot cheesesteak recipe definitely falls in that category. 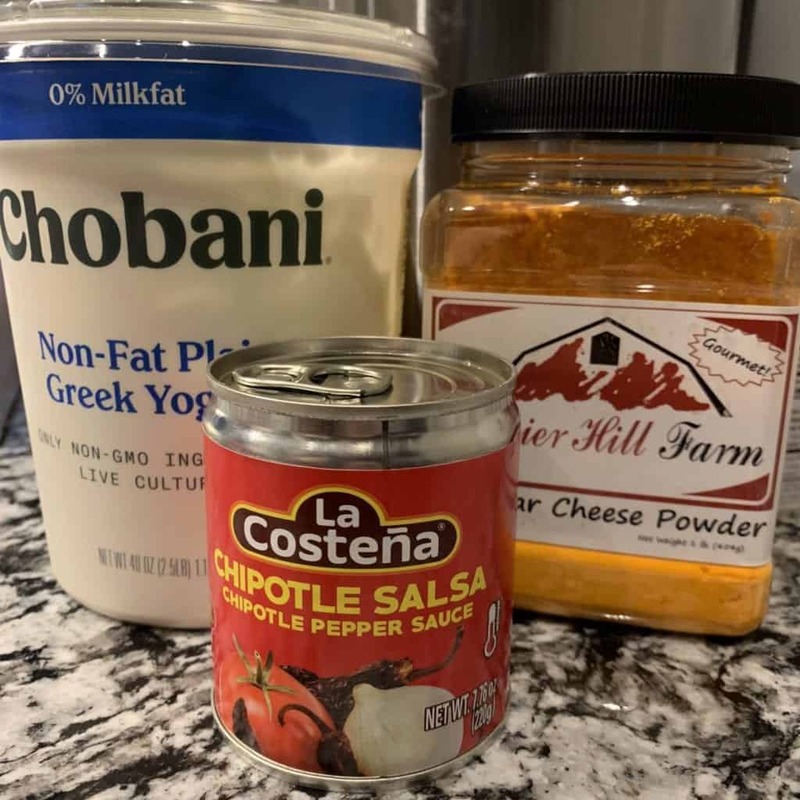 With five ingredients and a lower calorie spin, it’s perfect for preparing your weekly protein source and getting creative with. 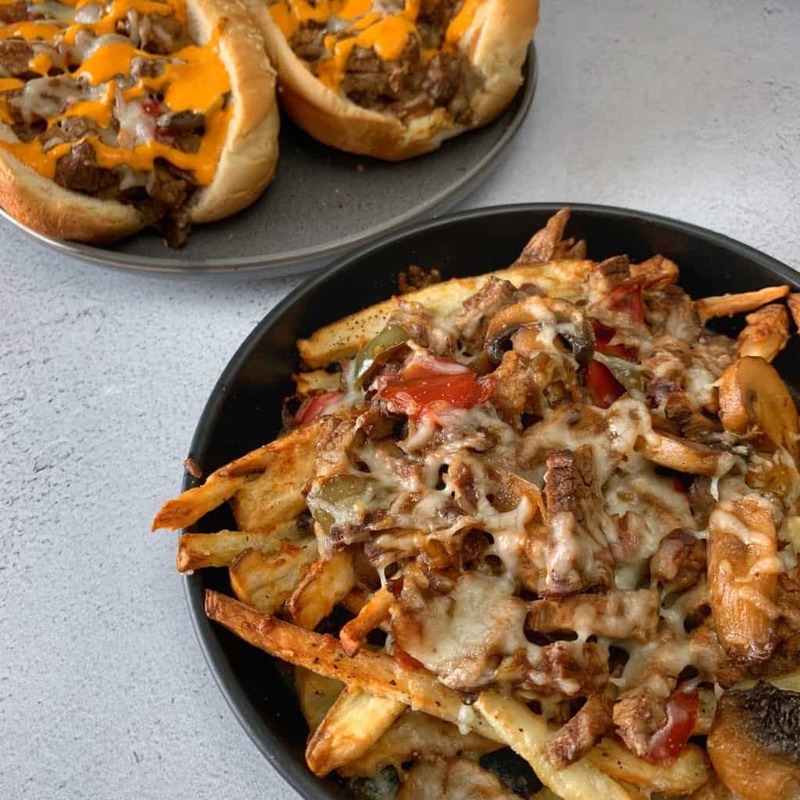 I’ve included ideas like cheesesteak fries, the obvious sandwich, and a chipotle cheddar sauce below. But I’m confident you’ll come up with all kinds of things. 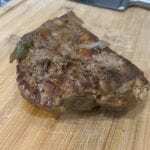 First and foremost, since my recipes focus on making lower calorie recipes, this Instant Pot cheesesteak recipe calls for a bottom round roast which is leaner cut of beef. Bottom round roast with the fat trimmed has around 30 grams of protein and 10 grams of fat per four-ounce serving (raw weight). You’re more than welcome to use any cut of beef you’d like. If I’m not mistaken, thinly sliced ribeye is the standard for cheesesteak purists. The fattier cuts of meat are obviously more flavorful and tender, but they pack a calorie punch. Once you’ve settled your beef, the rest of the ingredients are super simple. 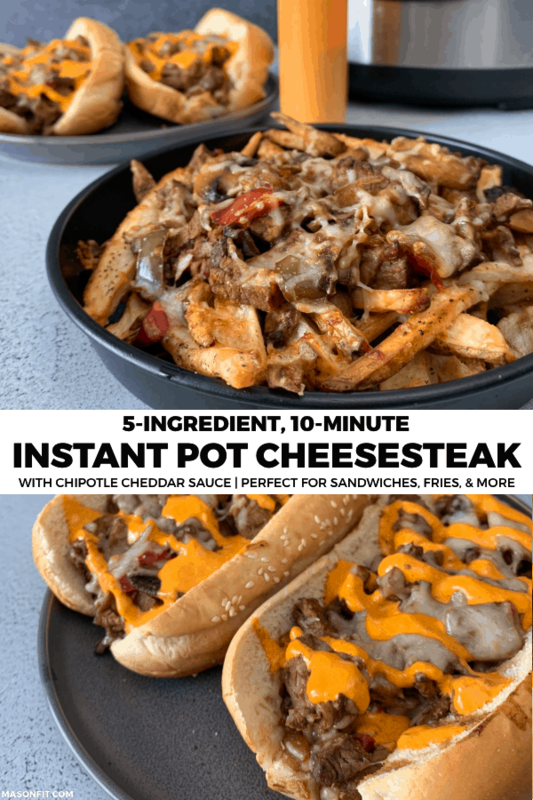 I’ll cover how to serve your Instant Pot cheesesteak in just a minute. 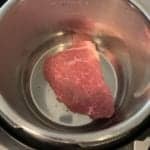 Here’s the abbreviated instructions for this recipe: salt and pepper the beef, saute it in the Instant Pot for a few minutes per side, add the remaining ingredients, pressure cook for 5 minutes, chop, and serve. Easy enough, right? I’ve found that most roasts are well over a pound and need a bit of TLC before cooking. You can see in the photo above that I trimmed the fat and cut the roast into two one-pound pieces. Having an even surface will also prevent uneven cooking. 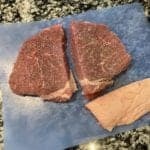 Ideally you can salt and pepper the meat and let it rest for a few minutes before cooking, but it works fine if you’re in a hurry and want to get right to it. As for sauteing the meat, the recipe leans towards well done with the cook time. If you’d like yours more rare, reduce the cook time just a smidge. After you’ve sauteed the meat, you’ll only need to add the remaining ingredients, seal the Instant Pot, and cook it for 4-5 minutes. Again, timing will depend on how well done you’d like your meat. Once the meat is cooked, chop it or slice it into pieces and add it back to the vegetables and juices. After a few minutes, the juices will thicken, and it will officially be cheesesteak time. Be sure to leave the Instant Pot on the keep warm setting in this step. Note: I use the 6 Qt Lux 60 Instant Pot. If you’re using a different model, cook times may vary. The obvious answer is on a hoagie roll or sandwich bread. If you’re going this route, I unfortunately don’t have many lower calorie suggestions. Bread is bread—enjoy it, cherish it, don’t go overboard with it. Seriously, if you want a cheesesteak sandwich, choose a great bread. You’ve compromised on the cheesesteak with a lower calorie cut of beef and sauces. As for the cheese, provolone is the usual suspect. Though you could use something like white American cheese or what I definitely didn’t use, mozzarella. 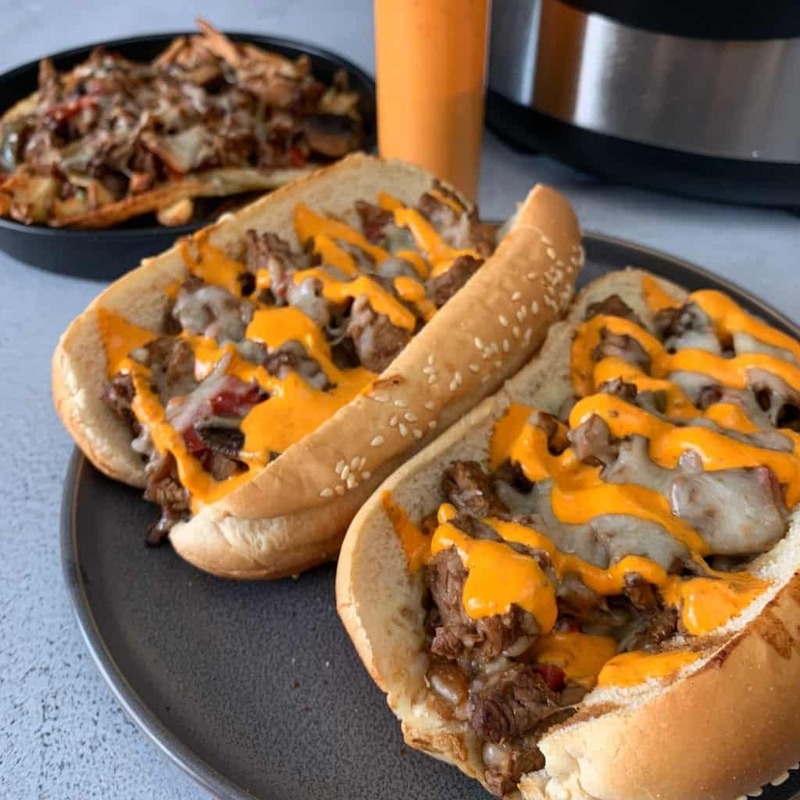 Here are a few more pairing ideas for your Instant Pot cheesesteak. I don’t think I need to sell you on this idea. Putting anything on fries is a great idea. Here’s a quick method I like to use to cut potatoes for fries. You can find the longer version in my Copycat Wingstop Fries Recipe. Wash and dry the potato before standing it up vertically. Slice from top to bottom 4-5 times, stopping right before you cut all the way down to keep the potato together. Split the potato in half by finishing the center cut all the way. Place two halves cut side down and slice into thin strips. Once you have your fries, you can toss them in a bit of oil (or cooking spray to save calories) and salt before baking on a rack or air frying at 400 degrees for about 15-20 minutes. If you’re unfamiliar with cheddar powder, it’s a magical ingredient that’s essentially dehydrated cheddar. This sauce would work fine without it, though. And if you’re curious, here are more recipes you can make with cheddar powder. For lower calorie serving ideas, you could throw your Instant Pot cheesesteak on a bed of cauliflower rice or a blend of roasted vegetables. My Tex-Mex roasted vegetables might be a great pairing if you’re using the chipotle cheddar sauce as well. My apologies to any cheesesteak purists for that suggestion. If you dig the cheesesteak fries above but don’t have the carbs to spare for potatoes, you could try your hand at making fries with butternut squash, zucchini, jicama, or other vegetables. Sorry, that was cheesy. 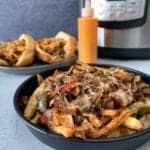 If you make this Instant Pot cheesesteak, I wanna see it. Some of my favorite ideas have come from readers making my recipes their own. Snap a pic of your creation and tag me on Instagram @mason_woodruff or join my free Facebook group and share it with the gang. 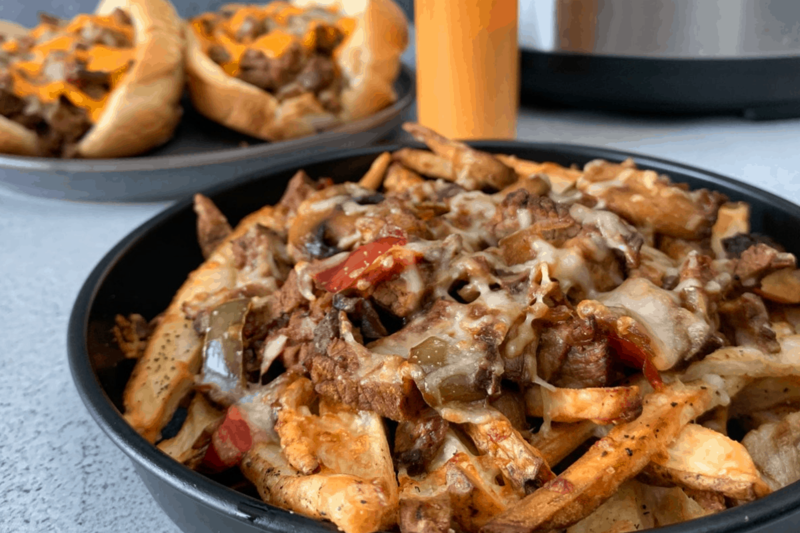 A 5-ingredient, lower calorie cheesesteak recipe that's perfect for fries, sandwiches, and more. Add a pinch of salt and pepper to one side of the roast. Set the Instant Pot to its saute function and wait for the "hot" notification before spraying with a bit of nonstick cooking spray. Add the roast, salt and pepper side down, and set a timer for 3 minutes. After 3 minutes, flip the roast and set a timer for 2 minutes. 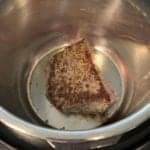 After the 2 minutes, turn the Instant Pot off. Mix the soup mix, Worcestershire sauce, onion and pepper blend, and mushrooms to a large bowl before adding them to the Instant Pot. Seal the Instant Pot and cook on manual with quick release pressure for 4-5 minutes, depending on how well done you'd like your cheesesteak. After you've released the pressure, open the Instant Pot and remove the roast. 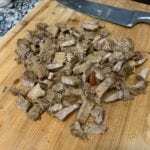 Use a knife to chop the roast into small pieces or long strips depending on how you prefer your cheesesteak. Add the roast back in the Instant Pot to rest in the remaining juices for a few minutes. Serve as sandwiches, with fries or in baked potatoes, or lower carb/calorie options like cauliflower rice or a bed of roasted veggies. The nutrition information is for a 120 gram serving (about 1/2 cup) of the cheesesteak on its own. Be sure to account for other ingredients like the chipotle sauce, bread, or fries. If you're tracking macros or your nutrition intake, different cuts of beef can be tricky. 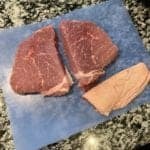 I recommend using the USDA Food Database to find the specific cut and fat trimmings. 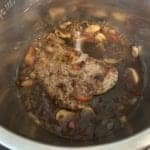 If you wanted to use a slow cooker, follow the same steps but use a large skillet to pan sear the roast before slow cooking on high for about an hour or on low for 2-3 hours. You may want to save the vegetables for the last hour or half hour if you're cooking on low. 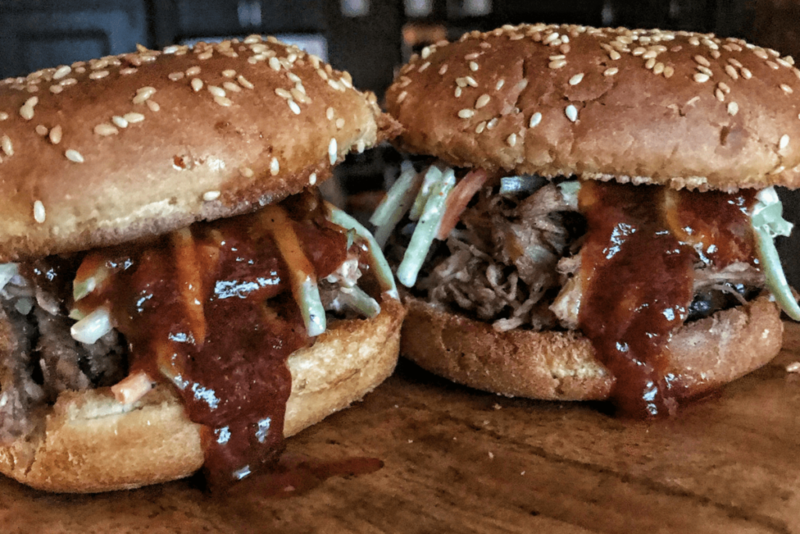 If you’re an Instant Pot fan, my Instant Pot Pulled Pork and healthy southwest coleslaw is a must try. 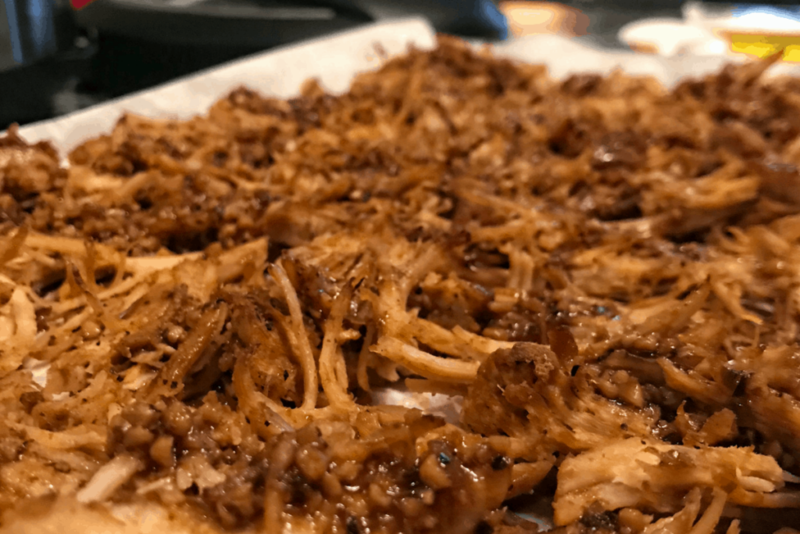 I mentioned the recipe in the intro, but my Instant Pot Crispy Carnitas are too legit to quit. 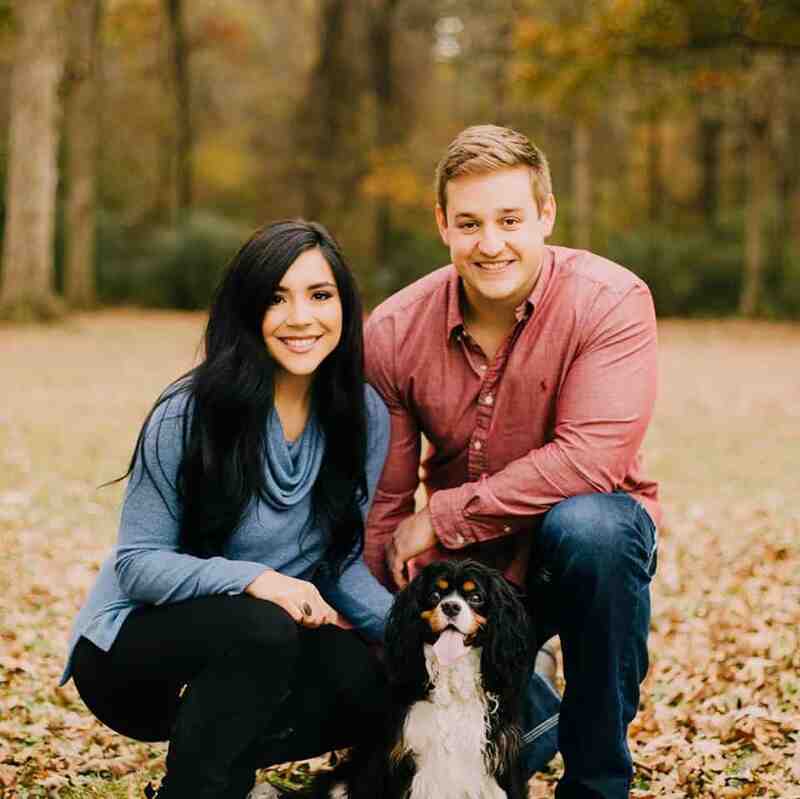 This is one of my favorite recipes thus far on Mason’s website. It’s really easy, delicious, and a great healthy alternative to greasy fast food options. I love simple recipes that taste amazing and this is definitely one of them, doesn’t disappoint. I’ve only had it with french fries because..i just love french fries. Put some nacho cheese on top and its like loaded fries! This is excelllllent!!! I am from the Philly area and am always looking for a healthier version!! This honestly hit the spot. Thanks so much for your creative cooking ideas!! Another great dinner that my picky eater will eat. Watch the pepper in the chipotle sauce. Recommend trying with the wing stop fries! !